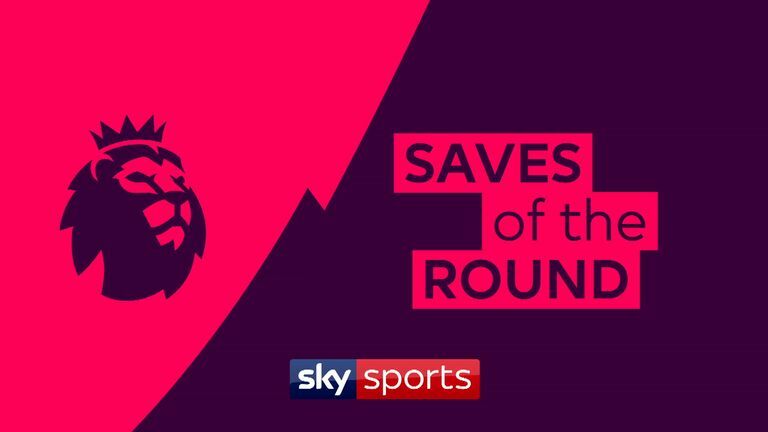 A selection of the best saves from matchday 32 in the Premier League including Vicente Guaita, Hugo Lloris and Ben Foster. It was an up-and-down weekend for goalkeepers in the Premier League, with Hugo Lloris at fault for Liverpool's winner against Tottenham on Sunday - but there were plenty of fine saves, including from the Frenchman himself, across the round. David De Gea ensured Manchester United returned to winning ways with a fine stop in their narrow win against Watford, although opposite number Ben Foster, formerly a United keeper himself, was also in form. As well as those two are stellar stops from Lukasz Fabianski, Vicente Guaita and Kasper Schmeichel. Press play on the video above to watch the best saves from across the weekend.